Okay, I admit it! I am a massive MAC fan. Despite their high prices I am always drooling over their products. MAC is a hugely popular make up brand all over the world, and arguably the best! Their products are AMAZING quality, and the packaging is beautiful too. 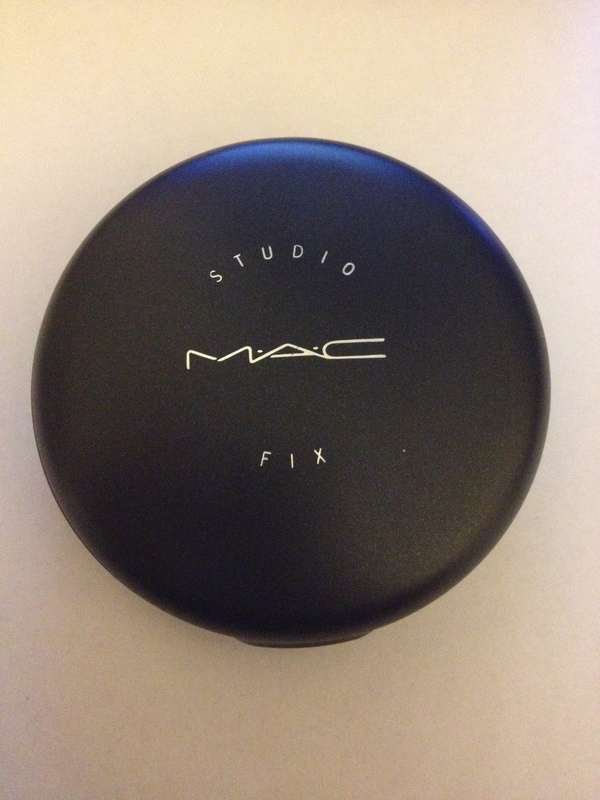 So, I wanted to review a hugely popular product from MAC, that every make up artists have in their bag – MAC Studio Fix. Studio Fix is a powder and foundation all in one. It promises good coverage with ease of application, which creates a matte velvety texture on the face. Just what I need for my oily skin! 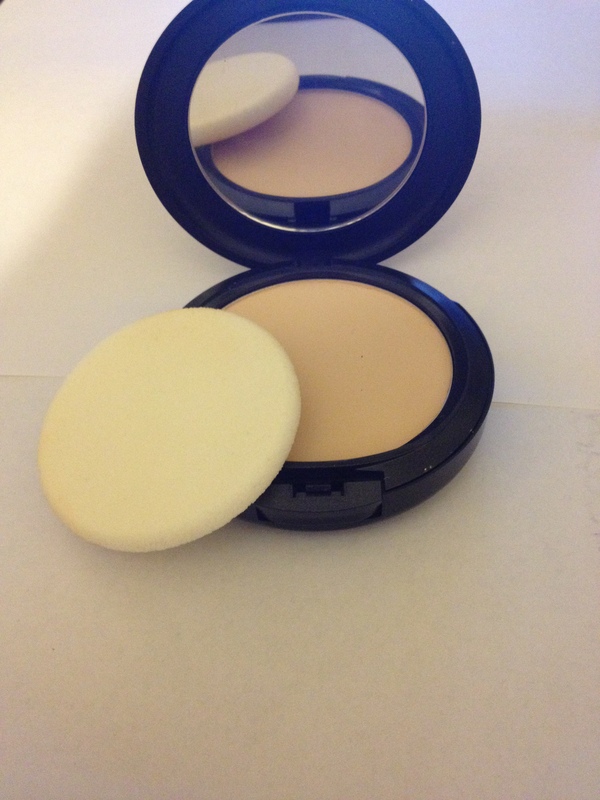 The compact comes with a sponge that slots underneath the powder, but to be honest, it is better off using a very slightly damp make up brush such as Real Techniques Expert Face Brush or Stippling Brush. In my opinion you get much better and even coverage that way. 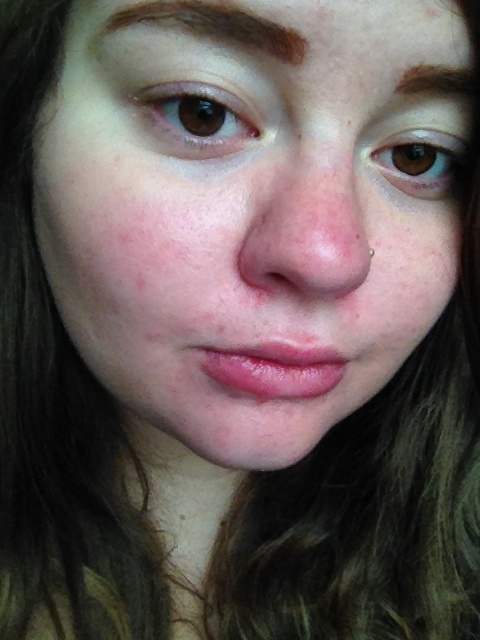 As I applied the compact for the first time, I noticed how light it felt on my skin, but still covering the redness ans spots. It is really soft to touch and although it is a powder (I normally use a heavy coverage oil free foundation) it covered my problematic skin pretty well, especially when using a slightly damp brush! My skin looks less red, but not too fake and cakey. 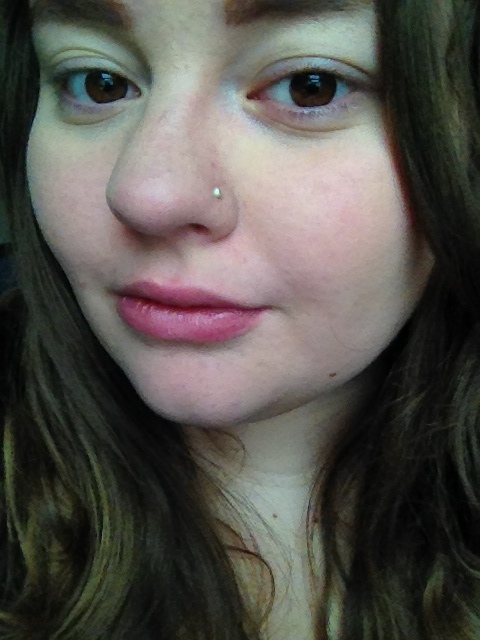 No shine from the oils, and maked the skin look softer! The picture above does not show how I would normally finish. I would normally finish off my contouring my face to add dimension and colour back, but I wanted to show you bare how it works. The power/foundation stayed put ifor around 6 hours for me (I used a primer underneath), and as it is a compact, it is easy to put in your bag to touch up when you need to! MAC Studio Fix retails on maccosmetics.co.uk for £21.50 which to me is a little over priced. If I was to price it, I would put it at around £15. Although, I guess it is a professional product. I do recommend MAC Studio Fix, if you can afford it, but there are some amazing dupes out there that work the same for much less. I just wanted to indulge in MAC! wow that works very well! I definetly want to give it a try!